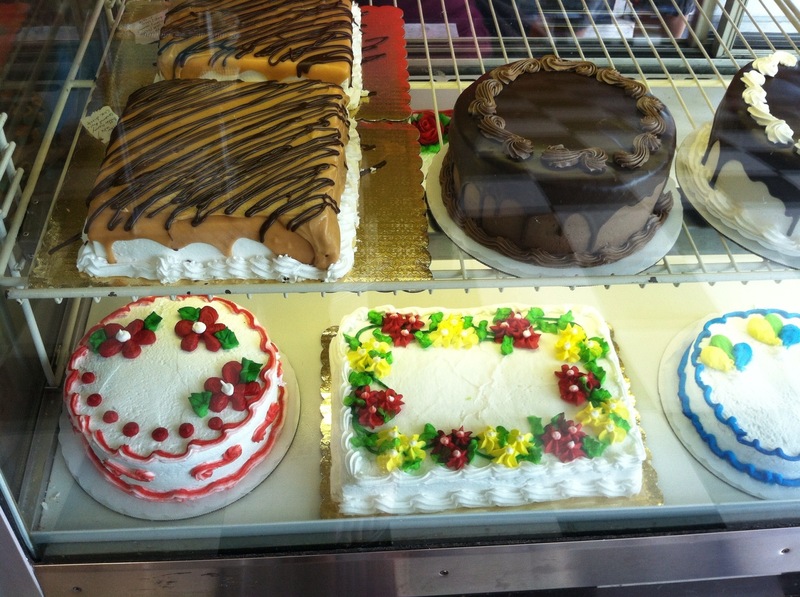 The Hermitage Bakery – Sweet Heaven! You can now stop drooling. Ok. I don’t blame you. I did the same thing the first time I saw them. Walking thru this bakery’s door is intoxicating (in a good way). I got hit with the most delicious chocolate, butter and icing smell, ever! It smells fresh like you’re about to shake hands with chocolate itself. I felt like I walked into Willy Wonka & the Chocolate Factory. It was sweet heaven. What else can a chocoholic ask for, but for strength to not buy very single Triple Chocolate Bon Bon on the display and the wisdom to know that one too many of those will land in just the wrong places. I practiced some self-control. Now I said some. 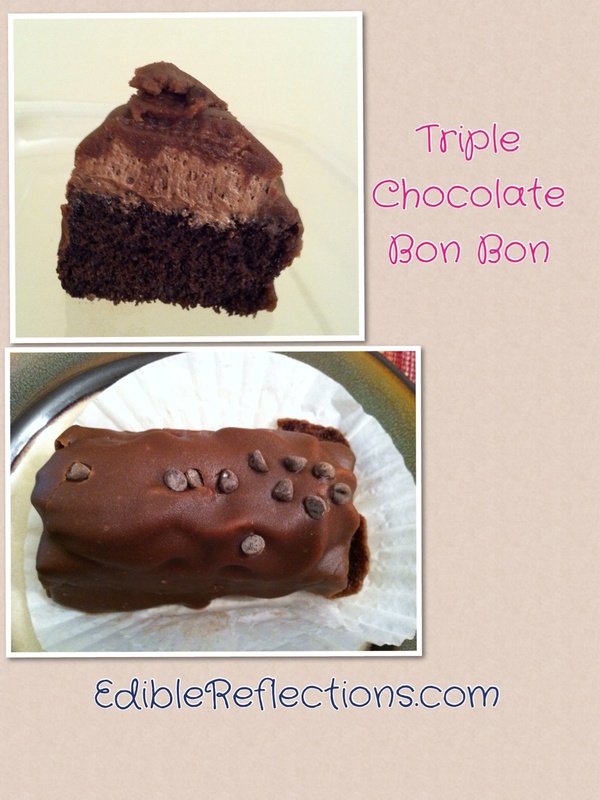 My excuse was that I would share with my family so I got the Triple Chocolate Bon Bon and the Caramel Petit Four. Somehow they made it home unharmed and untouched. 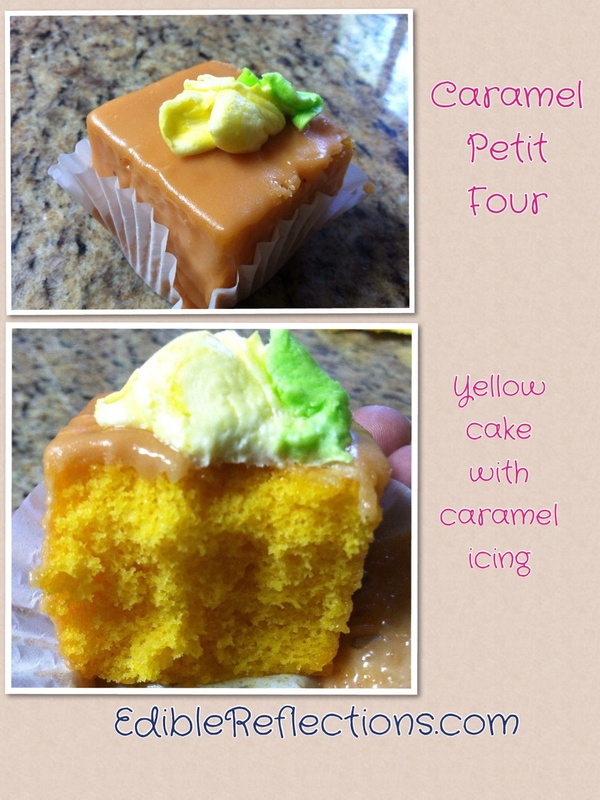 I had the Caramel Petit Four first. It was moist, rich, delicious, and decadent. My only complaint was that I wish it was either bigger or I should’ve gotten more than just one. Ok, that was not really a complaint, but rather a regret. I’m glad this bakery is not exactly on my daily driving route. Otherwise I would be in some serious trouble. If you have never had any of their treats, you should stop by. You won’t be disappointed. Have a wonderful and sweet heaven kind of day!